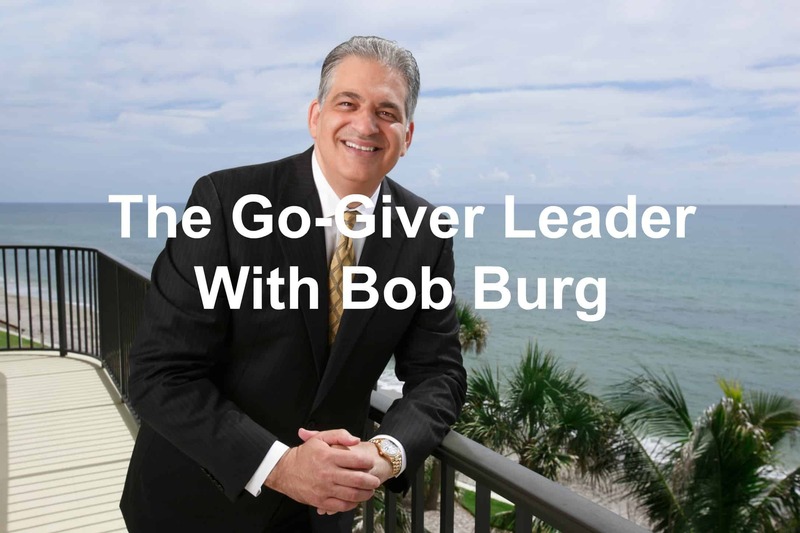 I’m thrilled to introduce my friend Bob Burg to you in today’s Answers From Leadership podcast. If you haven’t heard of Bob before, you’re in for a treat. Is there a difference between taking leadership and giving leadership? And, if so, does it really make that big a difference in your ability to lead? Our guest says “yes” to both! Bob is a sought-after speaker at company leadership and sales conferences sharing the platform with everyone from today’s business leaders and broadcast personalities to even a former U.S. President. Bob is the author of a number of books on sales, marketing, and influence, with total book sales of well over a million copies. He was named by the American Management Association as one of the Top 30 Most Influential Thought Leaders in Business for 2014. Bob, with all your experience leading, what does leadership look like to you? I think leadership looks like different things to different people. That’s one reason John and I wanted to take it from the Go-Giver into the leadership aspect. We believe to be a Go-Giver Leader means that you know you’re charged with a huge responsibility. And that is to serve others. First and foremost, a Go-Giver leader understands that great leadership is never about the leader. But rather about the people they have to touch. 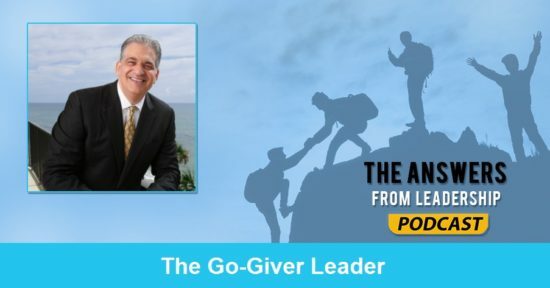 The Go-Giver Leader is based on 5 keys to Legendary Leadership. What are those keys? The first one is to hold the vision. This is the macro-view. It is the leader’s job to have the big picture in mind. Number two is: build your people. It is the leader’s job to always remember that whatever the enterprise does, it is fundamentally about its people. Three is to do the work. This is sort of the opposite of number one. The leader’s job is not only to see the big picture but to have a solid feel for the nuts and bolts of what the enterprise does. Number four is to stand for something. This means the leader always stays rooted in some kind of moral core to the enterprise. Business is all about compromise and being adaptable. But there are some things you can’t and mustn’t compromise. And then number five is what we call practice giving leadership. Giving leadership is both a noun and a verb. The core message of the Go-Giver is that shifting our focus from getting to giving leads to abundant returns. This is the exact message of the Go-Giver Leader. 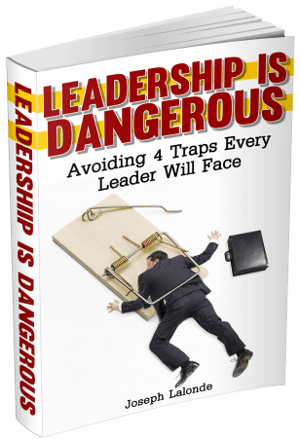 Why do you think leaders have such a hard time standing for something? Well, people are human beings. They sometimes make decisions that are not productive. And if they don’t have the type of character that makes it so that these types of choices aren’t set in stone, then it’s likely that can happen. As a Go-Giver leader, how can you encourage the rest of your team to step up in similar ways? They do it by example. There’s lots of books that say leadership can be from anywhere. But we also understand that a culture of leadership comes from the top. Then it trickles down. When a leader is not only espousing a certain set of values but living them, it does work it’s way down. A lot of this has to do with inspiring trust. How does humility happen when you’re leading well and seeing success? I think humility really starts with always remembering where you came from. You weren’t always where you’re at now. You had to start somewhere and learn. Humility doesn’t mean you’re timid. The western picture of humility is some meek guy who’s knocking at the door and looking at his shoes. That’s not humility. That’s self-loathing. People with humility tend to be strong. People with humility are confident. I’ve been studying leadership for probably 20 years. And the reason why is because I wasn’t a good leader back then. I was a good producer but not a good leader. This really made me wonder why I wasn’t effective. This began my journey to study leadership. Now, if we take it back to 20 years, I wish I knew there was so much great teaching on leadership. You’ve already mentioned quite a few books during this interview, are there any other books you’d recommend? I think it’s a matter of understanding that Dale Carnegie had it right in his book How To Win Friends And Influence People. People ultimately do things for their reasons, not our reasons. So if you want them to commit to your mission and vision, you must commit to them as human beings, not cogs. 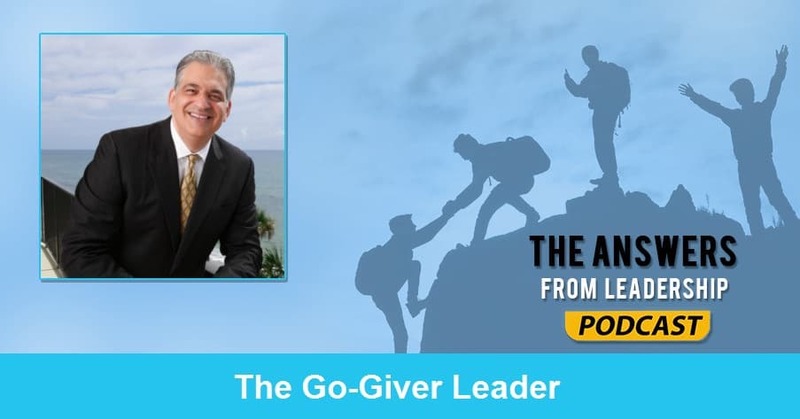 Question: What would happen if you became a Go-Giver Leader? How would your leadership change? Share your thoughts in the comment section below.